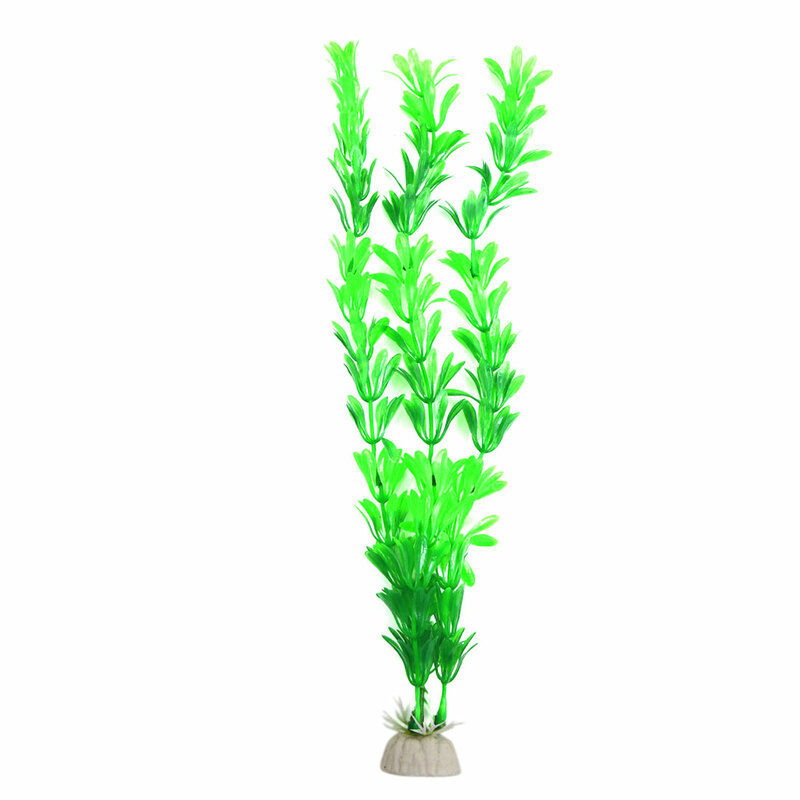 Make a vivid sea environment for fishes to swim or hide. Easy to clean with the ceramic base and plastic material. An ideal decoration for your fish tank with this lifelike ornament. Suitable for both fresh and salt water, easy for daily washing. Compared with natural plants, it will not go rot, more beautiful and attractive. These are only the simulation plants, not the real plants. These plants are made of plastic, after receipt of the goods, please put it in a ventilated place for one day before using. Note: Please allows 1cm error due to hand measure.